Tips For Choosing The Best Lawyer - Moneyhome.co.uk - The Best Moneysaving Blog ever! When it comes to entering a legal battle, the long and short of it is that it’s not going to be any fun. 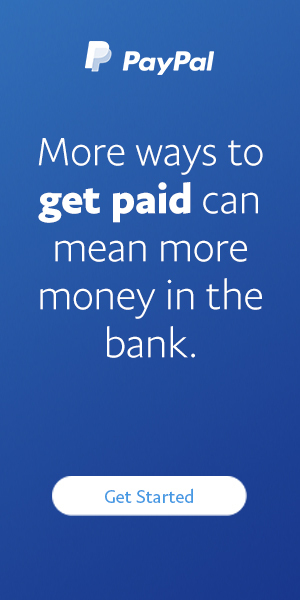 A litigation battle can take years off your life, and even more out of your bank account. 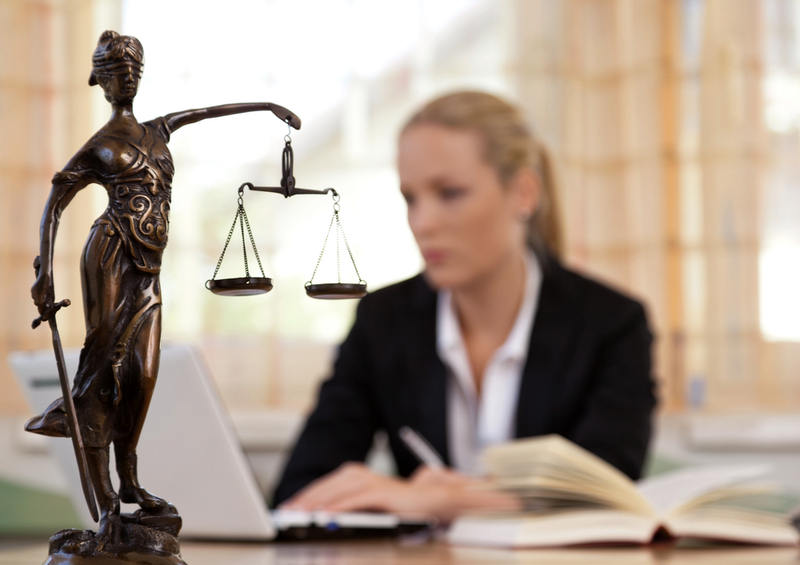 When it comes down to it you are going to want the best and most qualified possible lawyer. By having a good lawyer by your side during a legal battle you can help minimize it being a long and drawn out process. A good lawyer wants to get it done quick and is on your side. Take a look at some of the other traits that you should make sure your lawyer has before choosing the one you stick with. Depending on your case, you want to make sure that they have a history of dealing with similar situations and are therefore qualified for the legal expertise at hand. In some cases, you will want to hire the most aggressive lawyer you can find. In other cases, you might want to choose someone more pragmatic and strategic. By looking into the history of their track record you’ll be able to see whether they are the most qualified for your specific court case. How are their past successes? How many cases have they lost? Many times you can find out the reputation of a lawyer by asking other lawyers about their opinion of them since their network is so small. You’d be surprised how many lawyers know each other in the business. Money is always a huge factor when choosing the right lawyer for your case. Make sure that you choose someone not only based on price, however. There is the well-known saying, “you get what you pay for” which is all too true. Choose someone that has a healthy balance between price and skill. In some cases, however, you may need to prioritize skill over price and pay top dollar since they have a special expertise in something incredibly specific which pertains to your litigation. If you are going to pay someone hundreds of dollars an hour, you are completely entitled to them being communicative and responsive within a certain window of time. This is a perfectly acceptable thing to ask a lawyer about when interviewing and shopping the market. Feel free to ask how frequently they respond to emails and phone calls and what their preferred method of communication is. The last thing you want is to be chasing your legal counselor around when you are paying them for their services. Communication is everything when it comes to the person you are entrusting with your money and whose hands hold your legal fate.